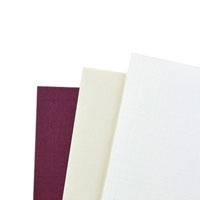 Premium heavy cardstock in 90lb, 100lb, and 110lb paper weights. 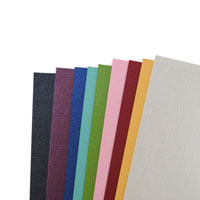 110+ Card Stock colors from mills like Stardream, Curious, Gmund, Colorplan, & other popular paper brands. 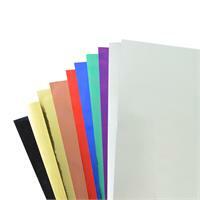 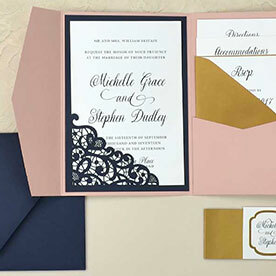 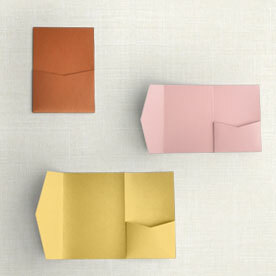 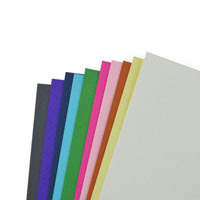 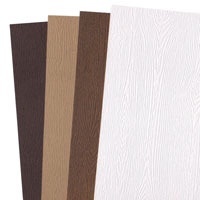 We recommend trying a Cardstock Sample before ordering paper for your home printer. 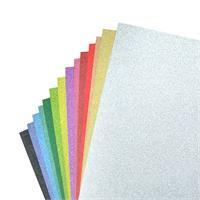 Not all printers are compatible with heavy weight cardstock.